Learning looks different for each person. This simple truth informs our mission of providing intense, individualized support to each student. Much has changed over the years in the field of education: curricula have evolved and educational trends have come and gone. We have weathered these changes while remaining true to our core mission, which is to create empowered learners with the foundational skills, intellectual curiosity and self-advocacy to achieve their goals. 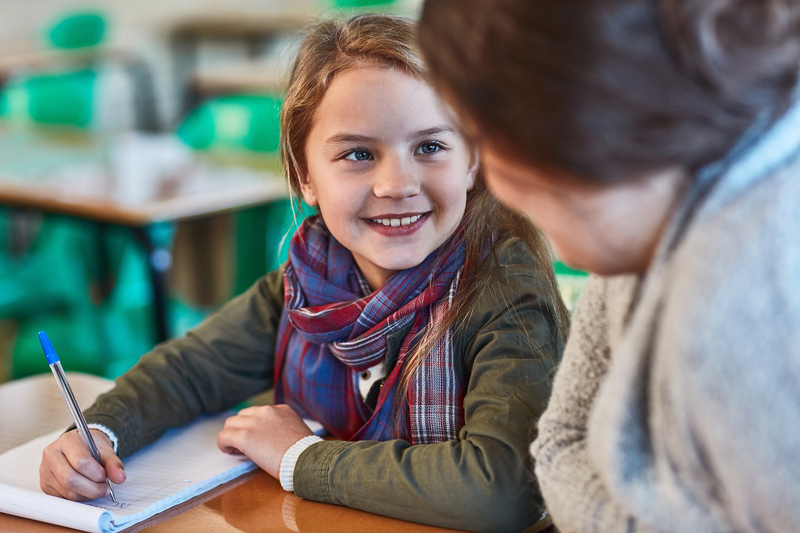 In meeting this objective, we focus on intense, individualized support that offers flexibility and accommodates the unique strengths and needs of each student. We also believe that education is fundamentally a collaborative process grounded in ongoing dialogue amongst students, parents and teachers. We keep all of these values at the forefront in crafting a learning environment that is dynamic, engaging and, above all, transformative.